At Smile for a Lifetime Foundation it is our mission to create self-confidence, inspire hope and change the lives of children in our communities in a dramatic way. The gift of a smile can do all this for a deserving, underserved individual who, in turn, can use this gift to better themselves and their community. 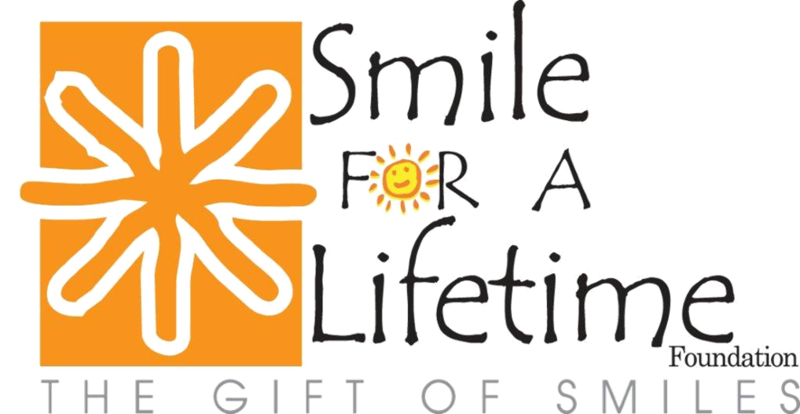 Smile for a Lifetime Foundation is a charitable non-profit organization that provides orthodontic care (free braces) to individuals, ages 11-18 years of age, who may not have the opportunity to acquire assistance any other way. Dr. Jeff Genecov donates his services, there is absolutely no charge to the patient for the duration of their orthodontic treatment. Our local chapter, North Texas Smile for a Lifetime Foundation aims to reach individuals with financial challenges, special situations and orthodontic needs. 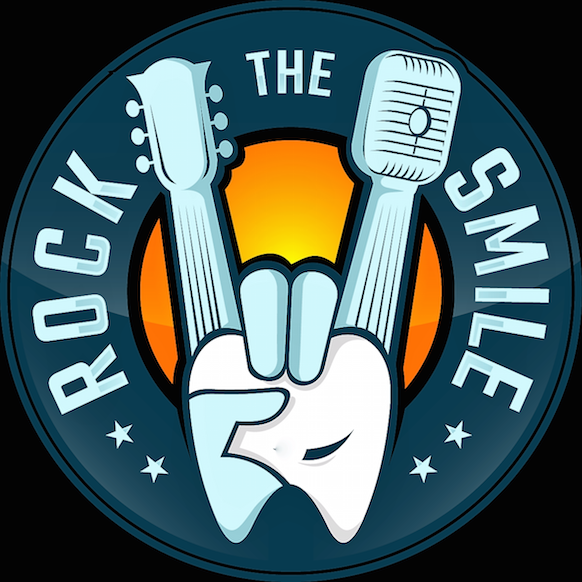 The Foundation sponsors the orthodontic care of six outstanding youths throughout the DFW metroplex. Two Letters of Recommendation are mandatory.